Jamie Lee Curtis returns in "Halloween" to dispense with the guy who screwed up her babysitting business 40 years ago. "Halloween" presents Curtis as a gun-toting survivalist grandmother. Judy Greer (who plays Curtis' daughter) has a tense mother-daughter relationship, because of the Halloween crimes. Curtis gets along better with her granddaughter, a development that lets Andi Matichak and her teen friends go though their own Halloween fright night. The story percolates when the state decides to transfer Michael Myers, the 1978 monster who's been institutionalized all these years,to another facility... on Halloween night. Naturally he escapes, which allows Jamie Lee and her family to replay the original night. The result will satisfy fans. Me? I hope this is the last. 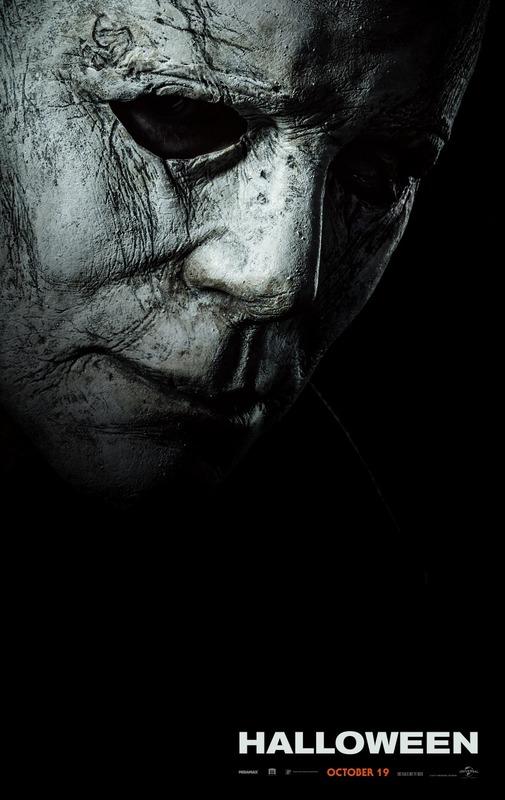 "Halloween," rated "R," 2½ Stars. Does it deliver what it promises? Slashing, killing and an angry grandma. Is it entertaining? If you like this sort of thing. Is it worth the price of admission? Some of you will love this, and you know who you are.